Happy Hour And Daily Special Bar BQ Stamfor. The BULL is BACK every Thurs for Alive@5. 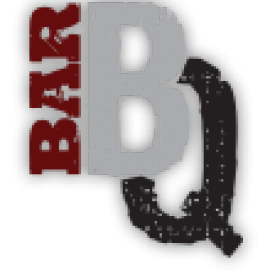 Use #BarBQStamford on ur pics on the bull for your chance to win a free happy hour.